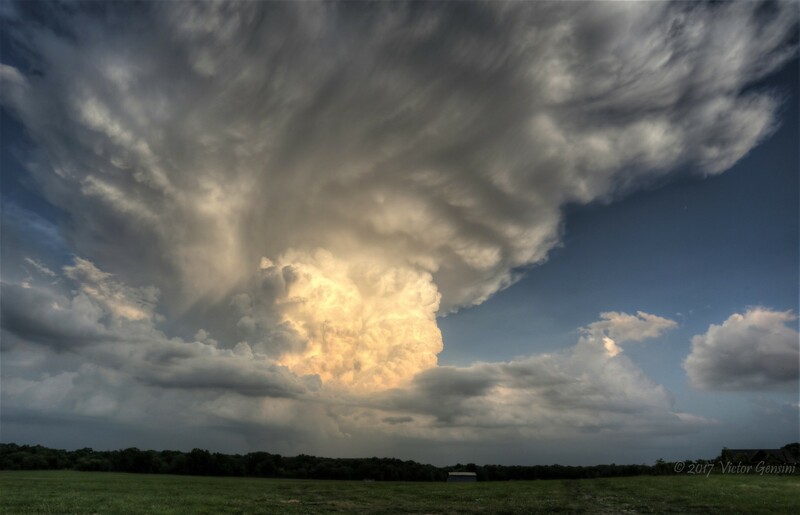 We (ACP) were treated with a rather unexpected view of an updraft on our way to the Great Plains across north central MO. We stopped to admire the view and take photos near Laclede, MO. Some impressive shots for mostly being a travel day!